We like to have as much control over the production of our jobs, so all these processes below are produced in-house. 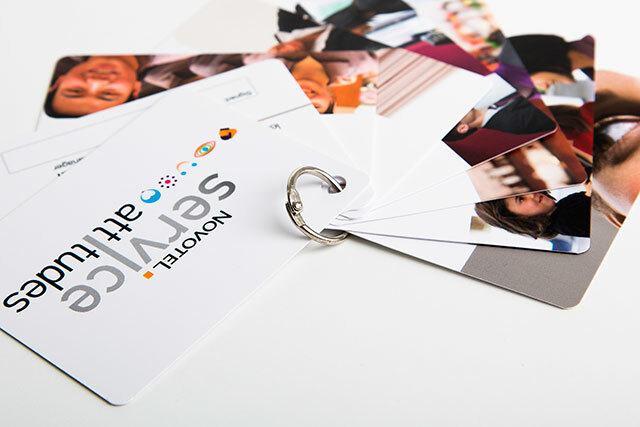 Perfect for free-standing display cards, these work like photo frames and are extremely solid and durable. Fix almost anything* to your folder or brochure. *Not recommended for live animals or jelly. 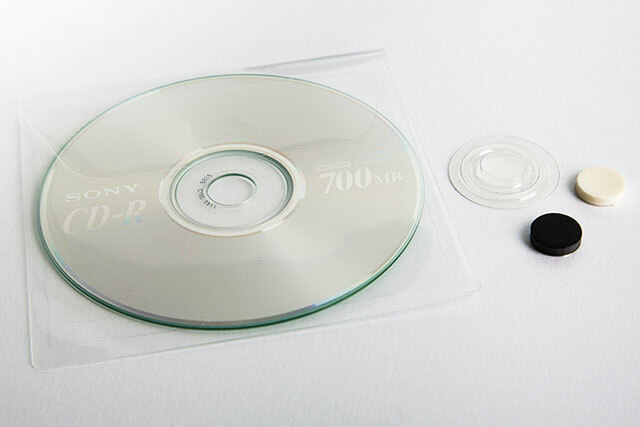 A quick and effective way to present CD/DVD material within your promotional material. 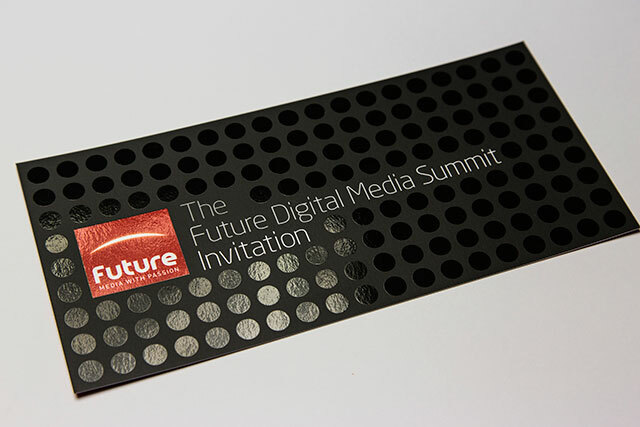 Self adhesive and transparent, clients will get the message instantly. Add tear-off sections to your material as required. 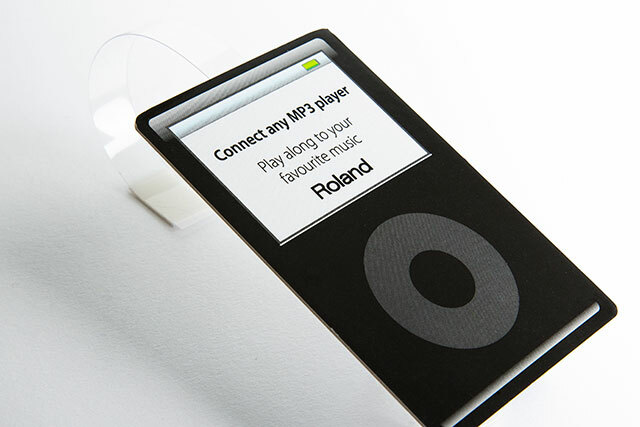 Unashamedly the office's favourite machine – dead simple but so effective. 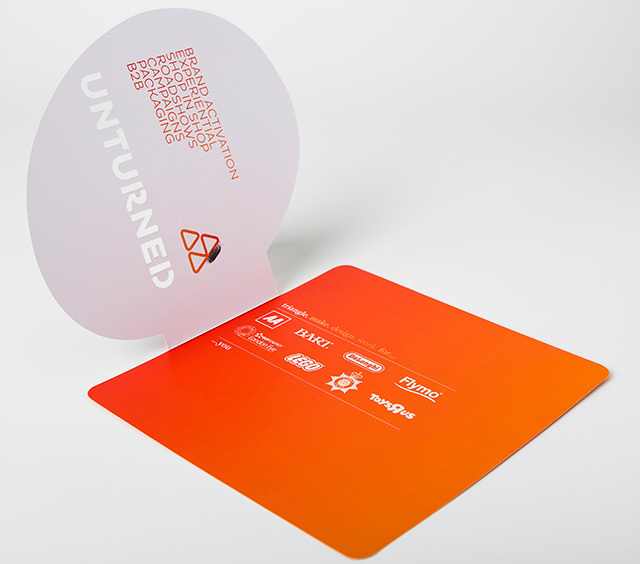 Choose the corner radius required, put a stack of cards under the blade, pull the lever and hey presto - round corners! Strong reinforcement where eyelet holes are required. 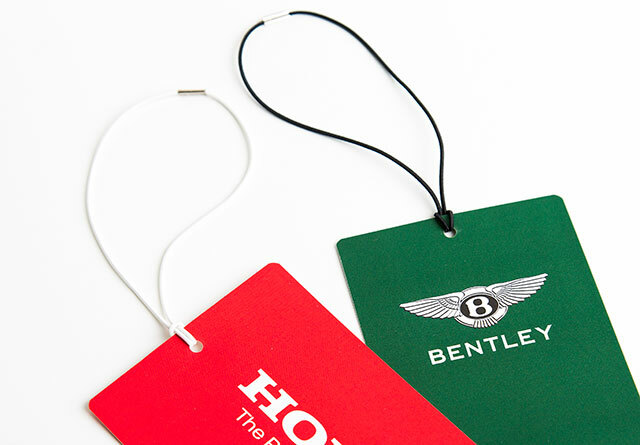 Elasticated loops are available in a variety of sizes and colours for an effective way of creating items such as luggage tags. We have a drilling machine with a variety of drill sizes, from 3mm up to 10mm diameter. Hinged steel rings for binding, available in sizes from 14mm to 50mm diameter. 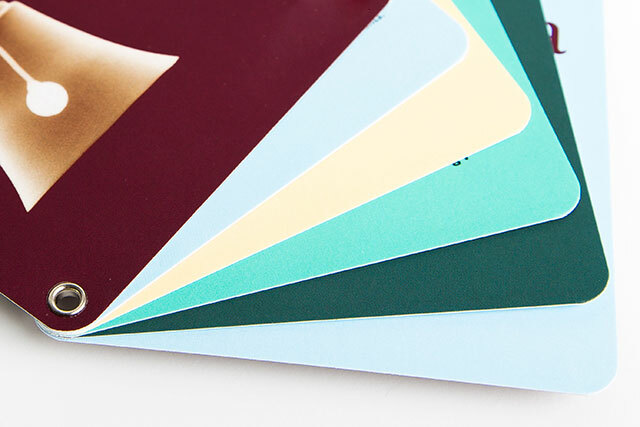 Ideal for show cards, swing cards, sample swatches or any application where multiple items need attaching securely together. 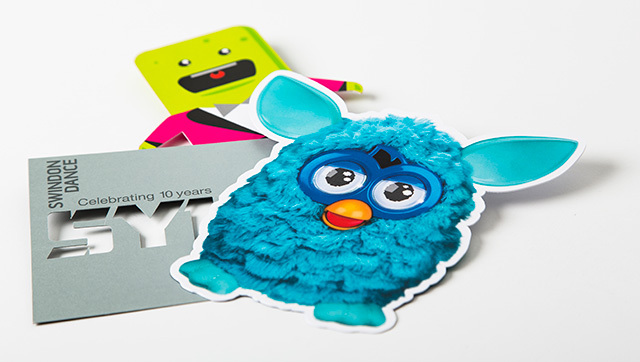 Wobblers can be an effective way of attracting attention by adding adhesive wobbler arms to the reverse of our print giving a 3D appearance. 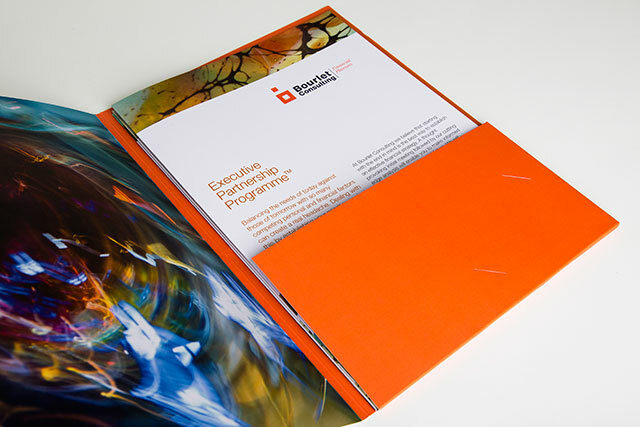 Certain, more traditional print finishes require the assistance of specialist companies that we work closely with. These processes below are therefore outsourced. 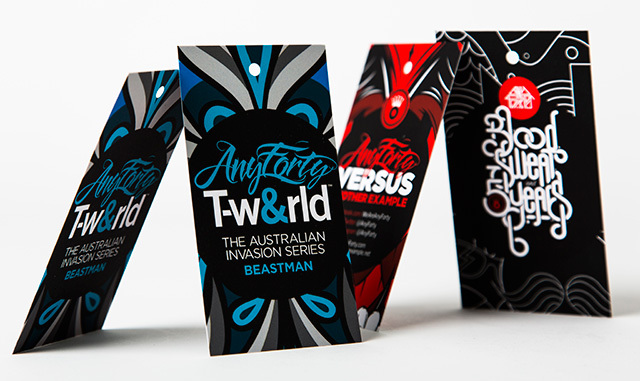 Adding a foiled element to add detail with a slightly raised finish, typically metallic colours, but matt foils are also available. Creating a raised or de-bossed profile direct onto the paper, working best on thicker materials to really give extra depth. 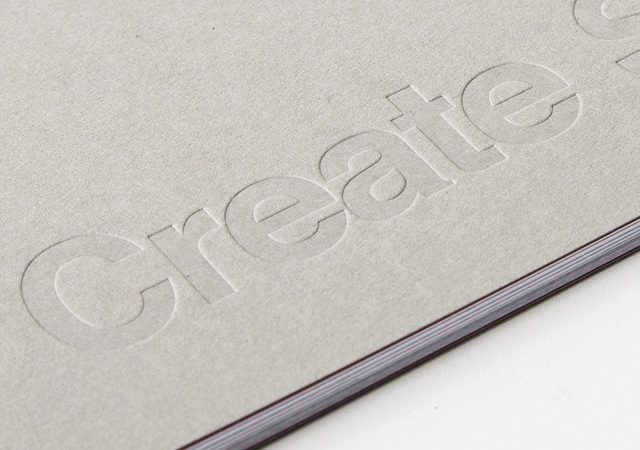 Cutting your print to a bespoke shape or design. 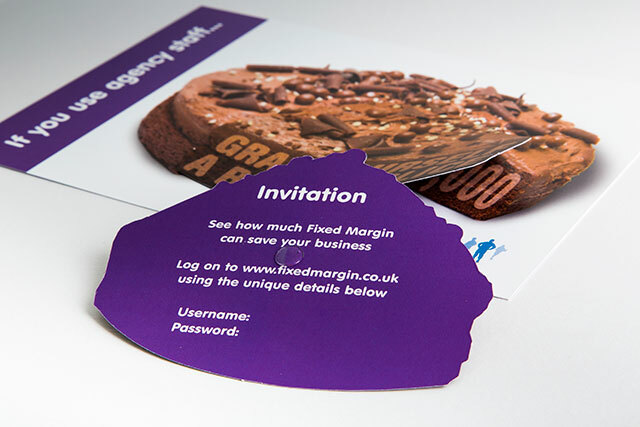 Adding a gloss varnish to highlight a specific element on your print, works best when combined with a matt lamination for maximum contrast. 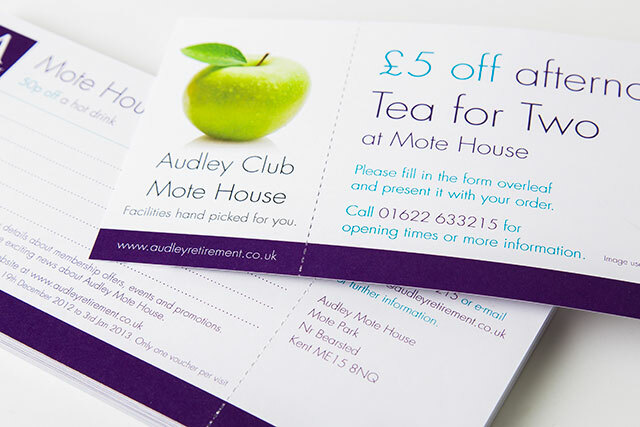 Turn a card leaflet into a wallet folder by adding an adhesive pocket for product cards and other content. 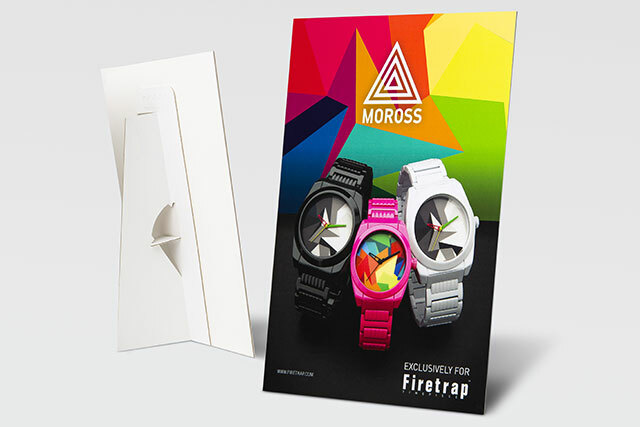 A quick and cost-effective way to add extra value to your promotional material.